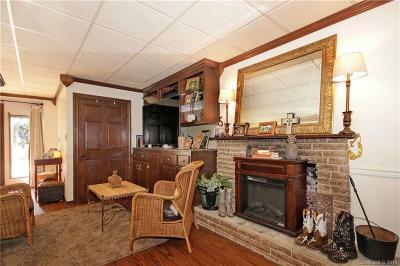 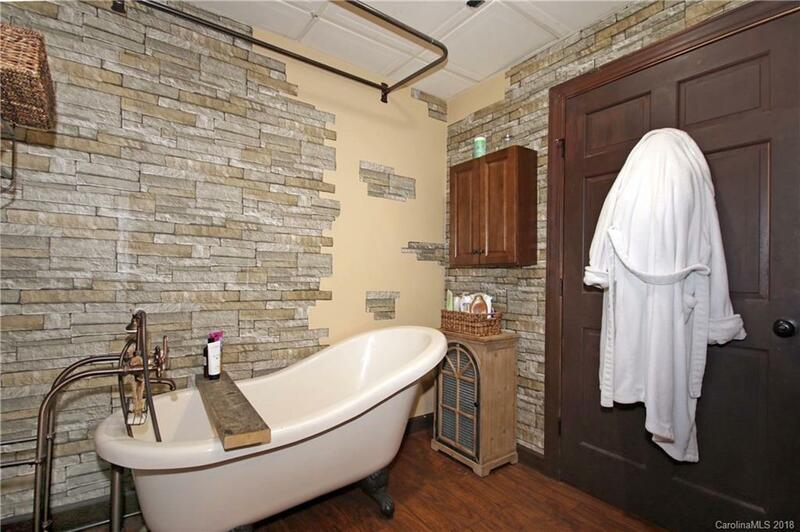 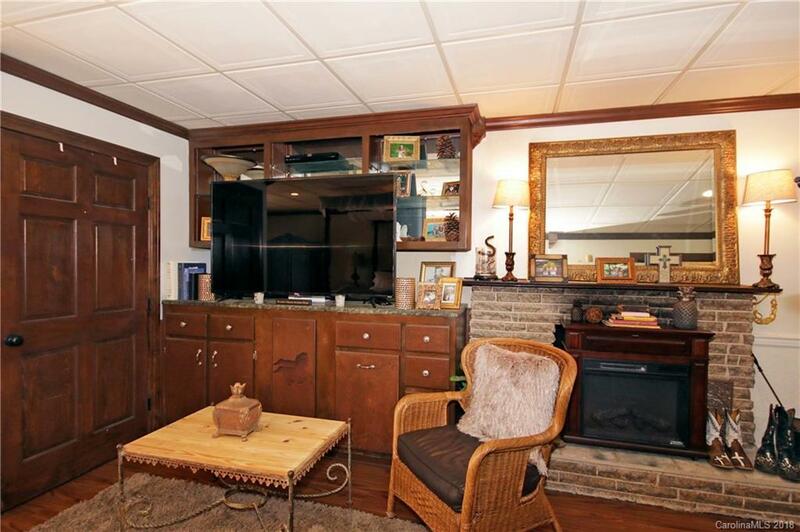 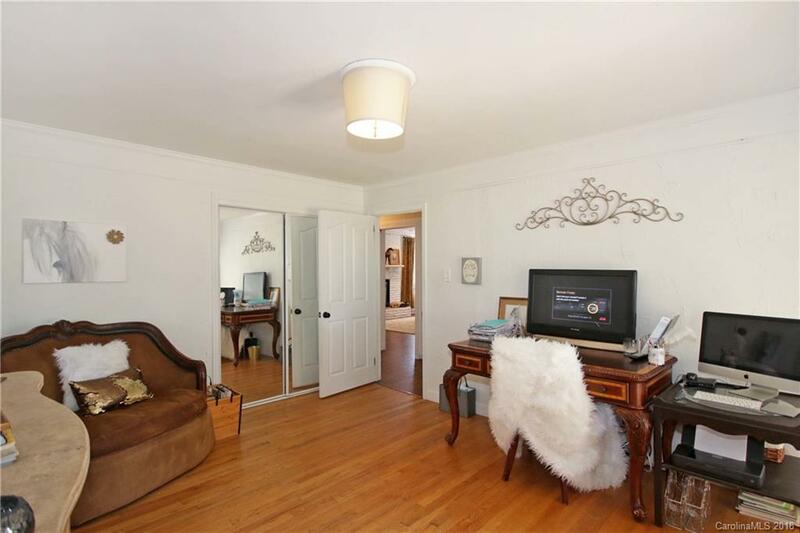 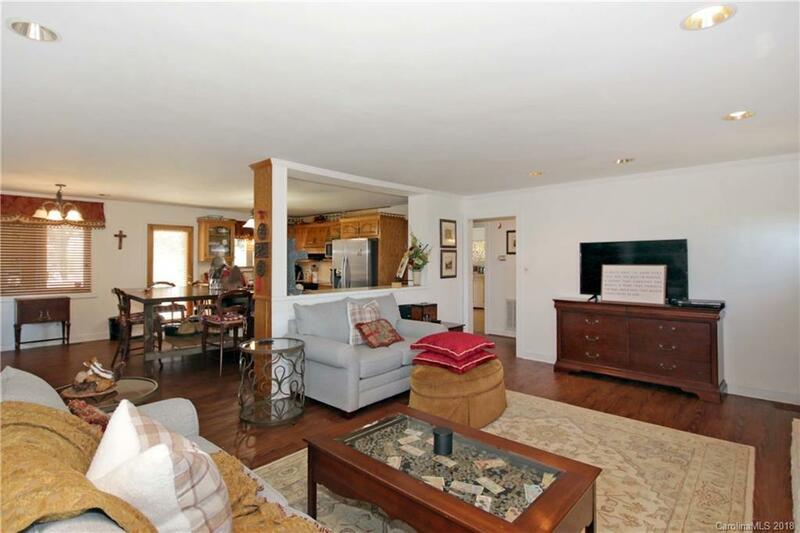 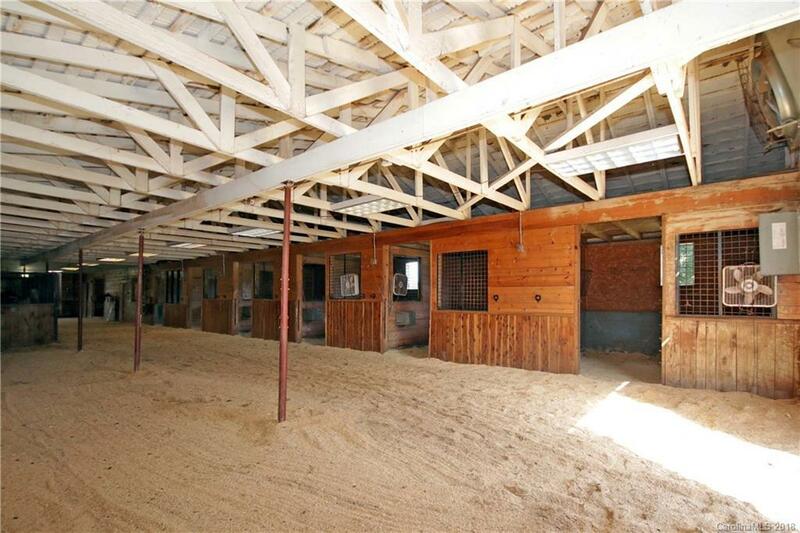 If you enjoy pleasurable trail riding and also are nostalgic about old TV westerns, this property could be for you. 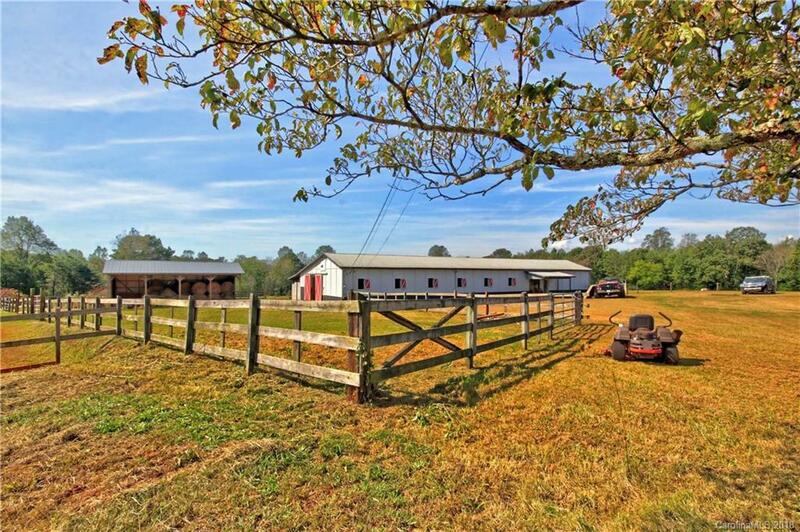 Only 20 minutes from Love Valley, NC, a western town of the past with hitching posts and stoops where cowboys and cowgirls rest under. 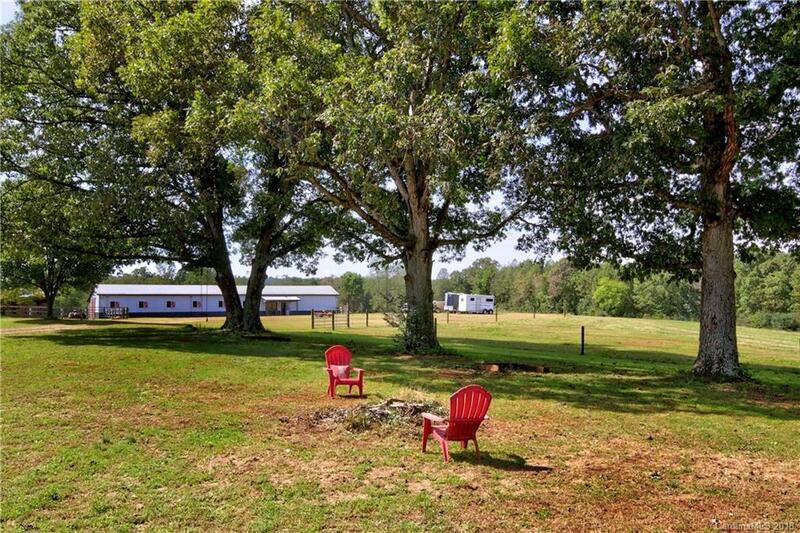 You will feel like you are in the middle of a John Wayne setting with miles of trail riding and fun. 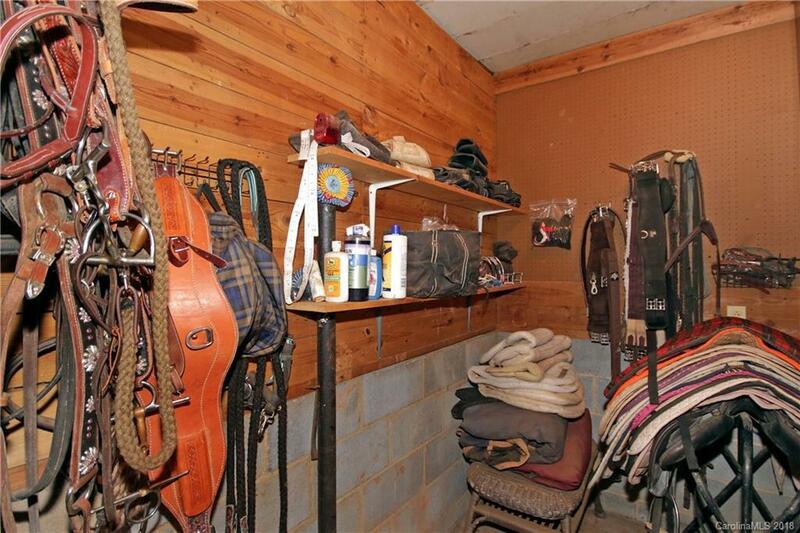 If, on the other hand, you like equestrian riding, this area is for you. 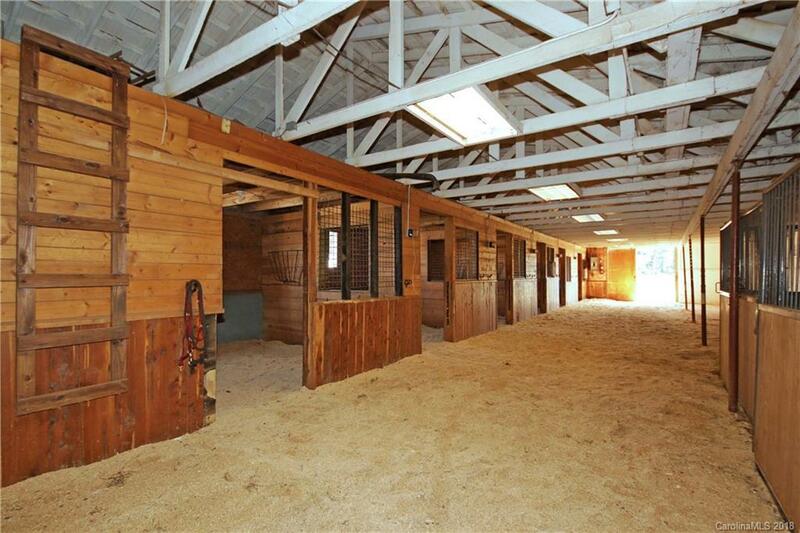 Many equestrian centers are nearby, as well as antique shops and shopping. 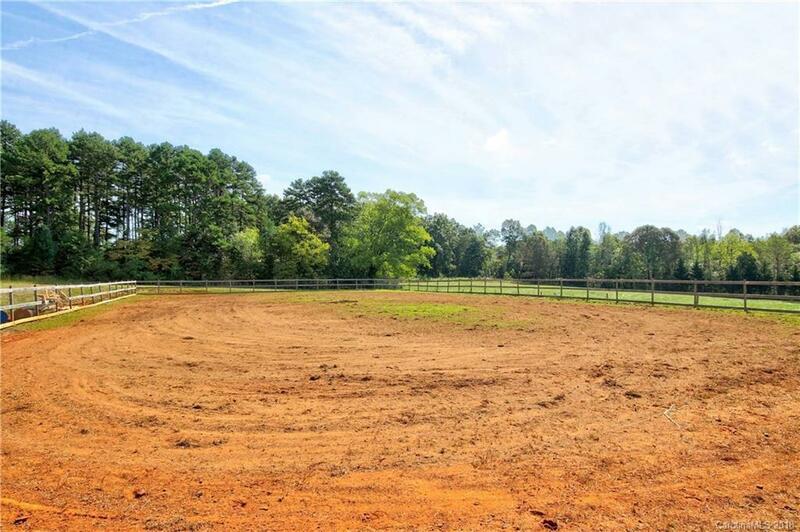 You can also enjoy riding in your own sand arena included in the 29+ acre farm. 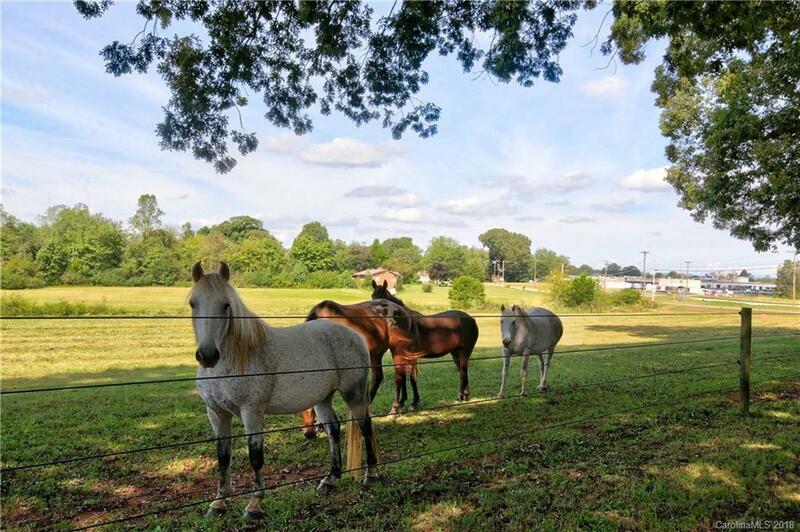 Want to train or board? 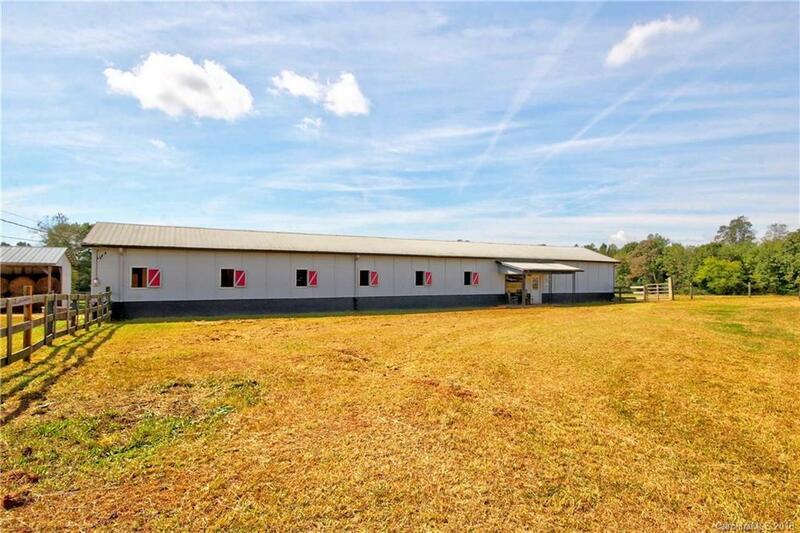 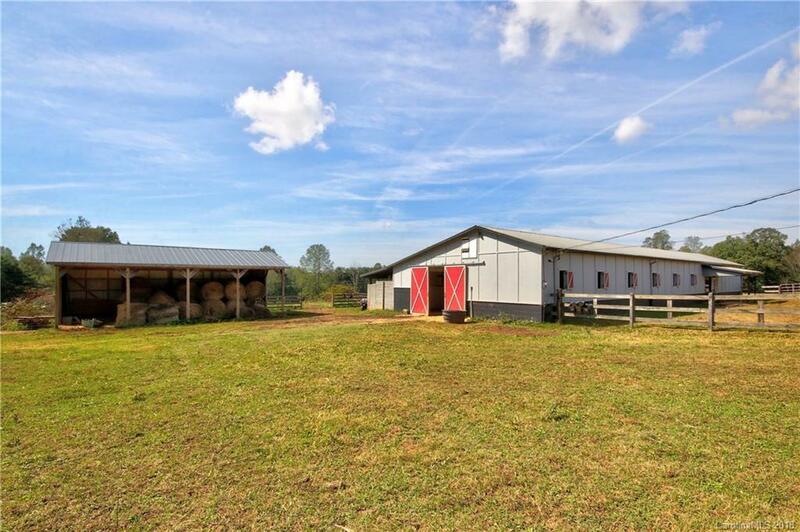 The barn is currently 8 stalls and could be easily modified to 12 with its own office and bath, center aisle, wash stall, and tack. 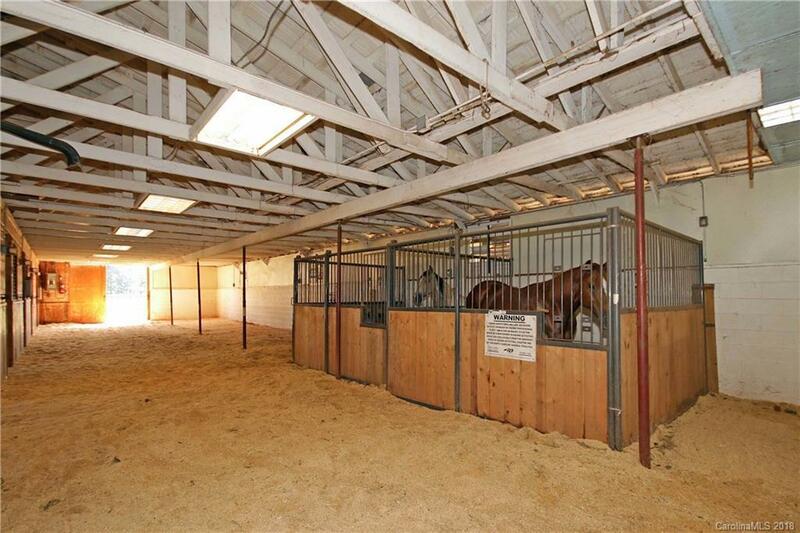 Former owners housed the caisson horses for the area, and because of this, barn is extremely well done. 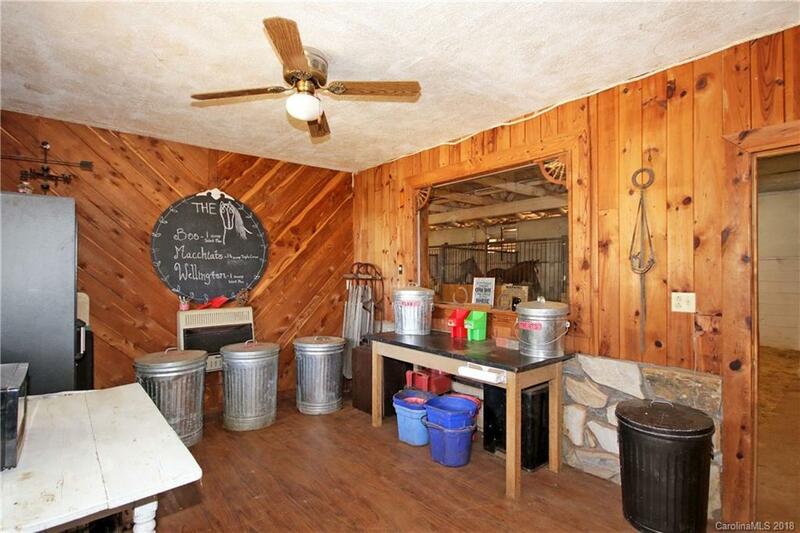 In addition to all the above the farm is also close to Emerald Hollow Mine which is the only emerald mine in the world open to the public for mining. 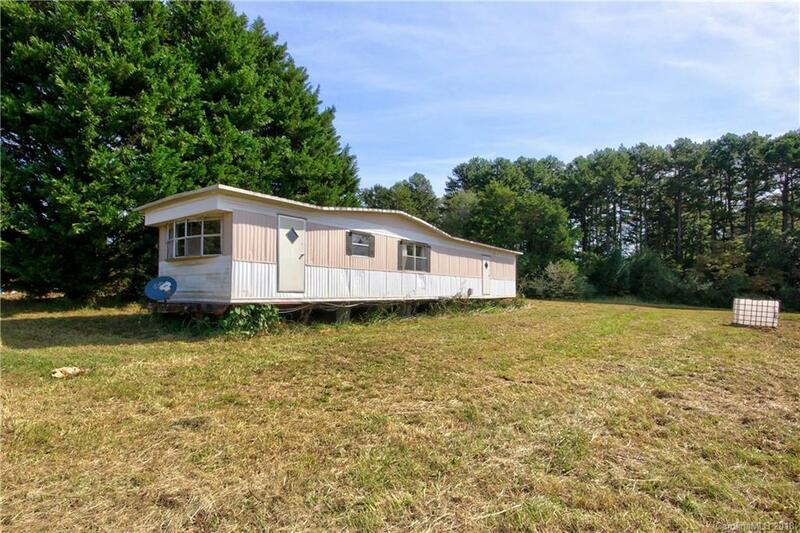 Each year thousands of visitors flock to this Brushy Mountain attraction to experience the thrill of finding gems. 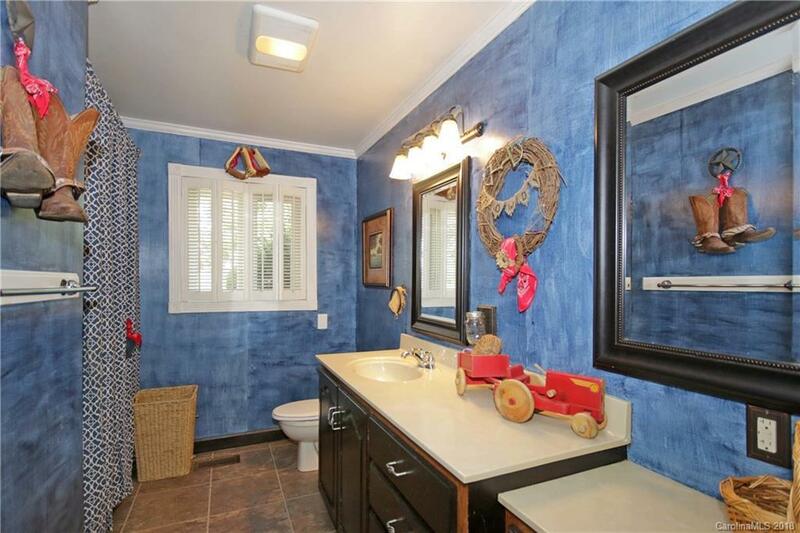 Swimming, boating, lounging your thing? 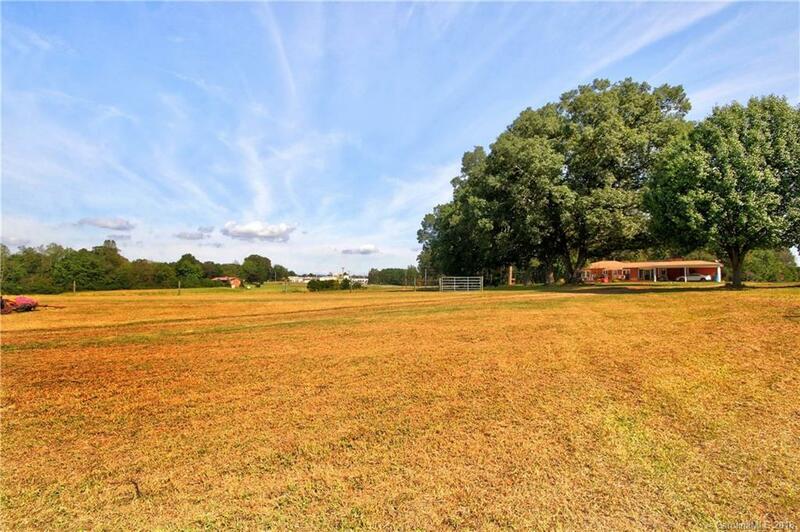 You are only 30 minutes from Lake Norman and Lake Norman State Park for hiking, enjoying the sand and boating. 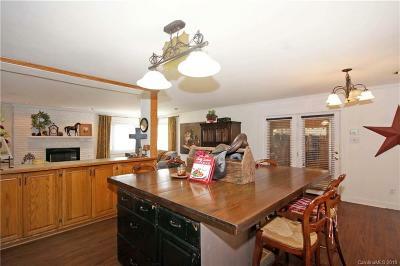 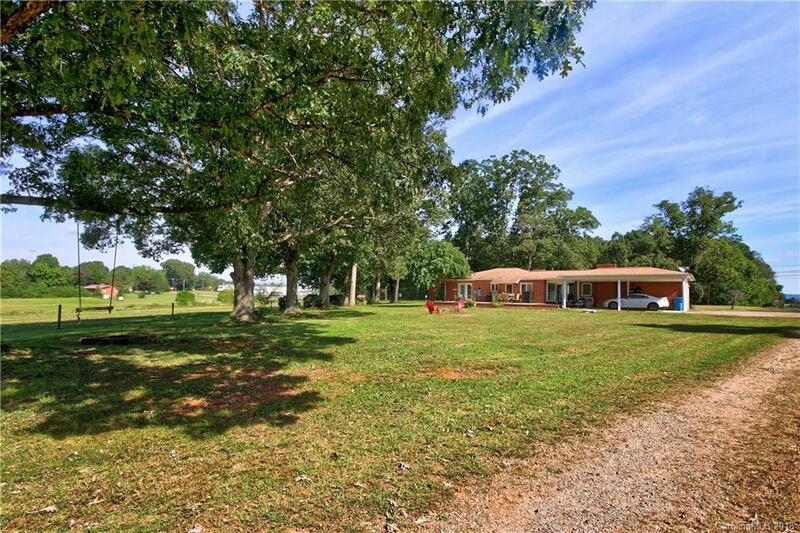 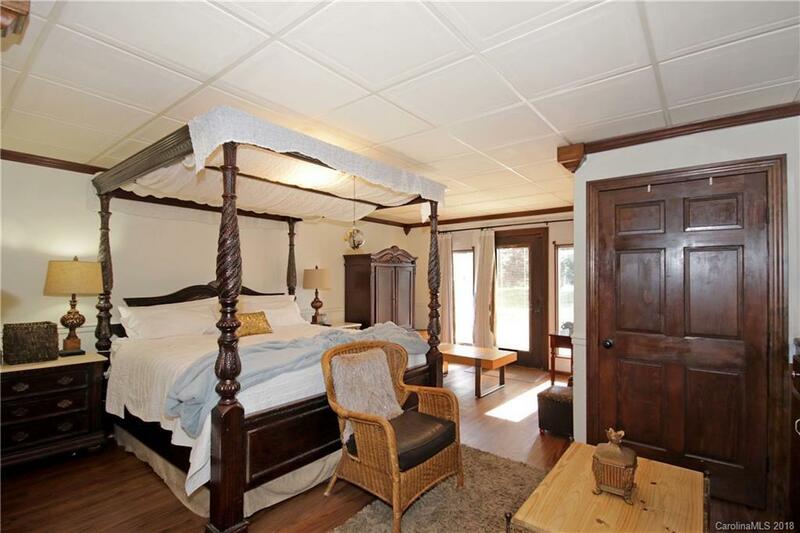 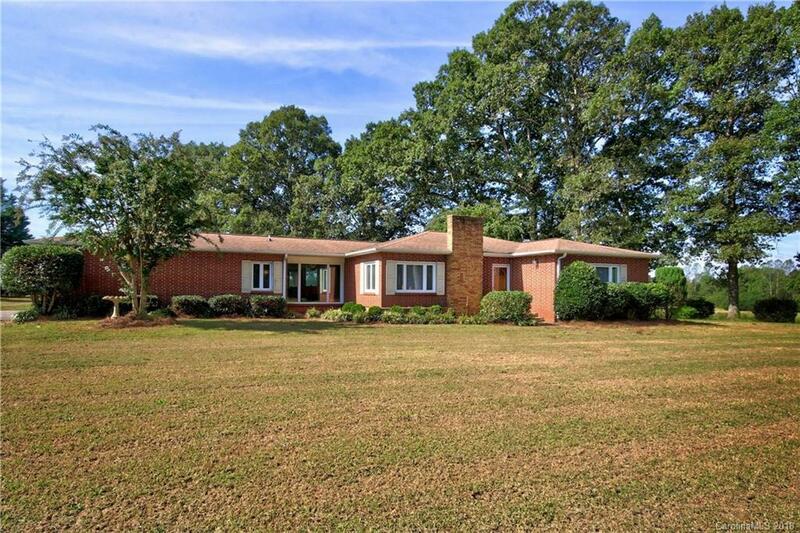 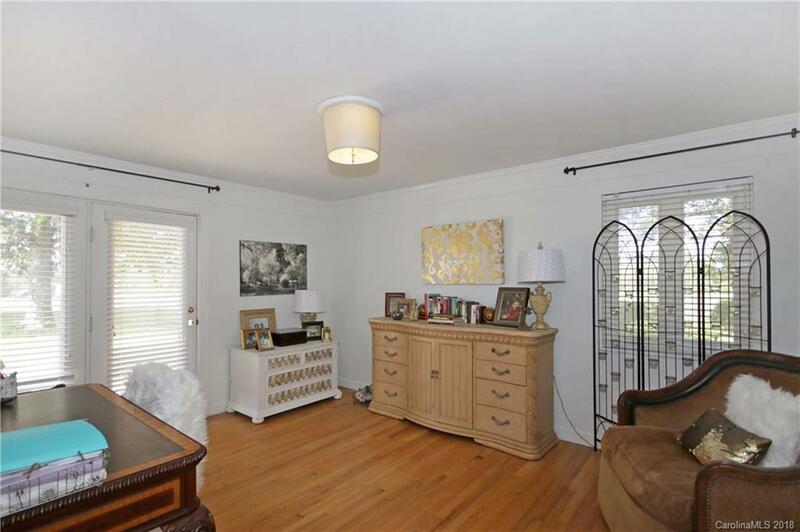 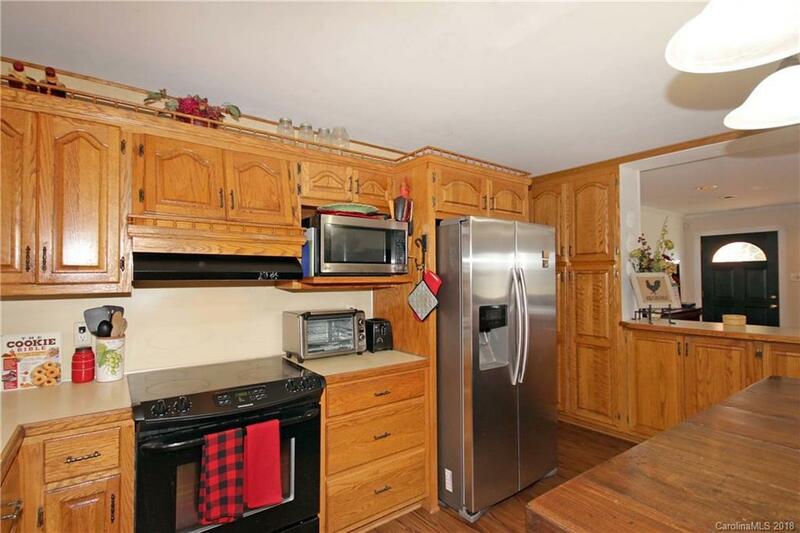 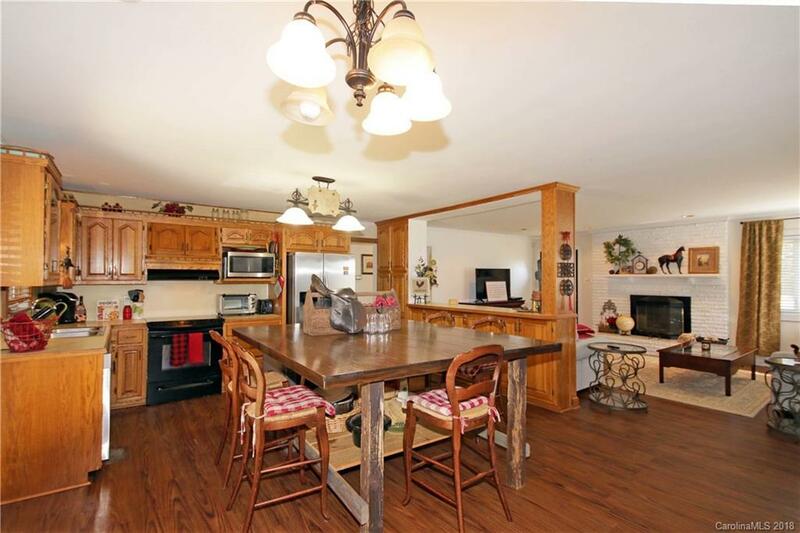 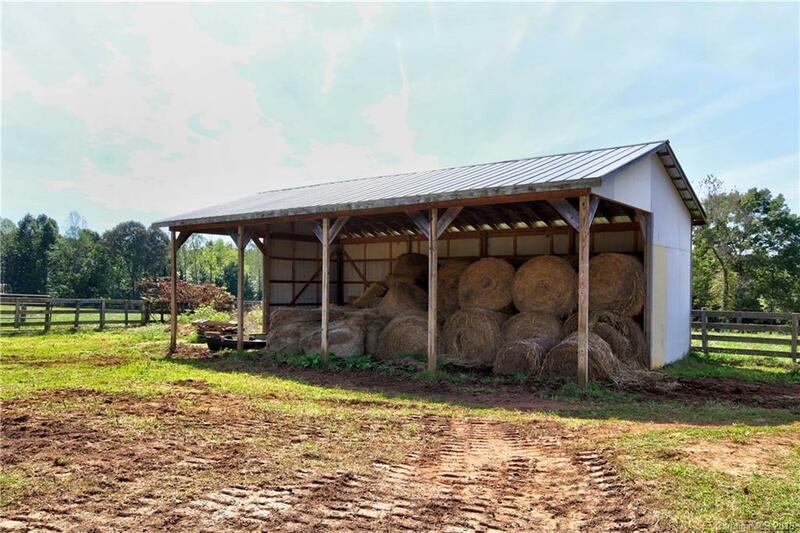 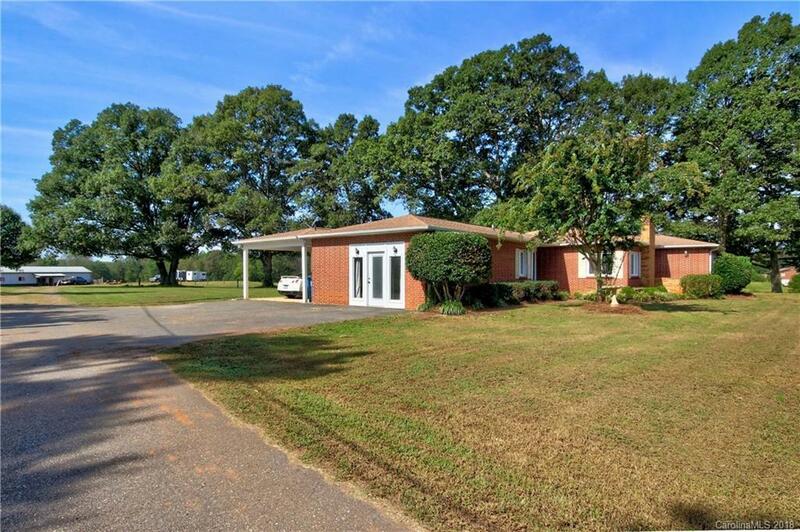 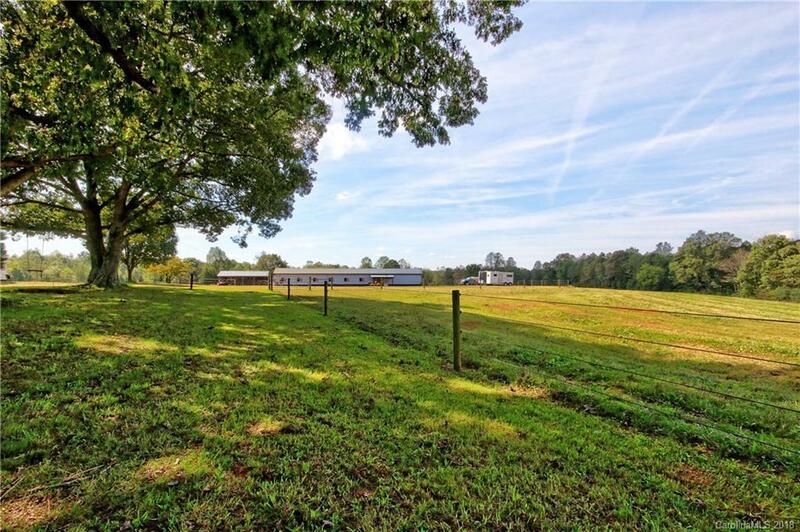 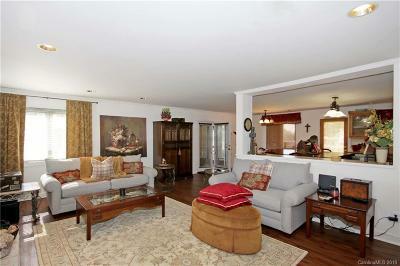 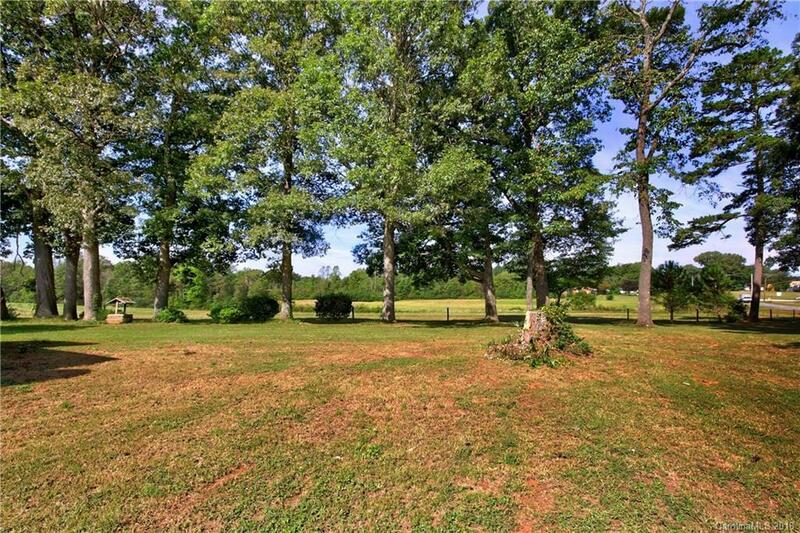 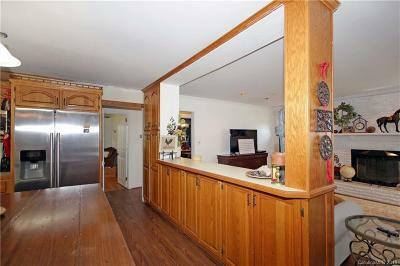 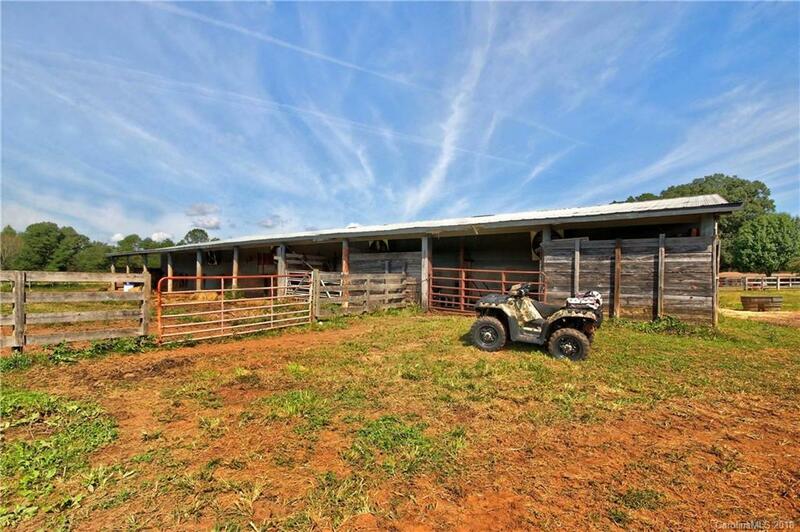 The property itself has acres of pastures, mature oak and fruit trees, with plenty of room for parking. 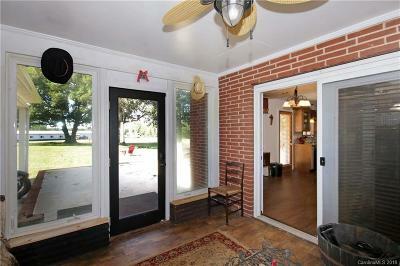 The barn can be seen from the rear windows of the solid brick ranch home, and horses graze nearby. 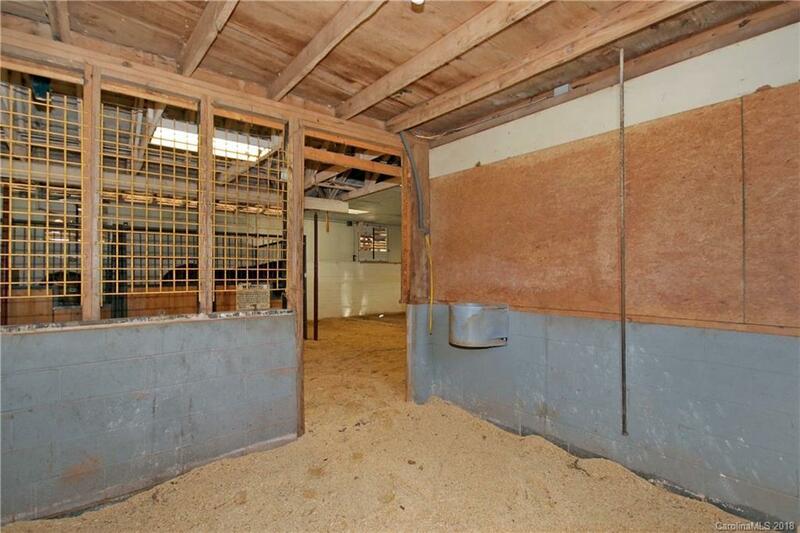 This is a gem, no pun intended, and offers the buyer many possibilities, including boarding, hobby farming, or lessons. 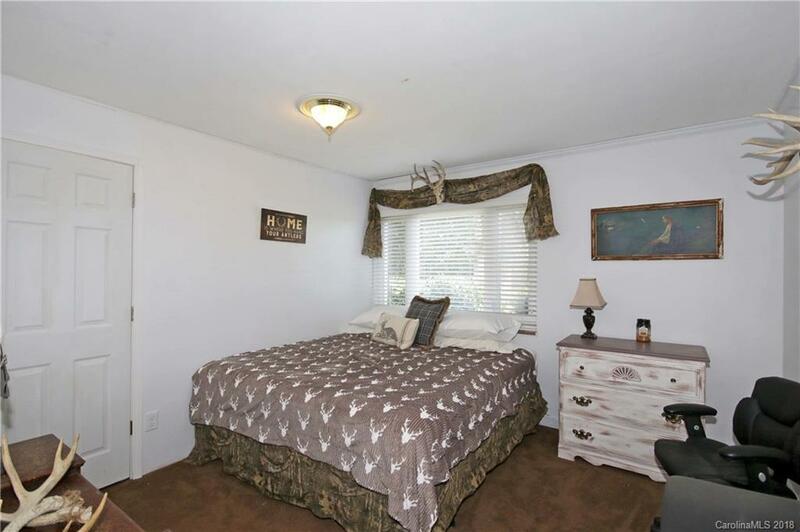 You choose, and come visit this rare find.